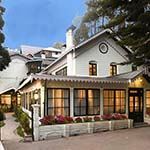 The Windamere Hotel, built in the 1930s, is a beautiful heritage hotel situated on Observatory Hill in Darjeeling. 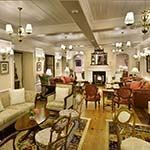 This luxury hotel offers a wide variety of facilities and all modern amenities, as well as an excellent restaurant and convivial lounge bar where guests can relax at the end of the day. 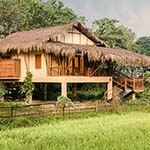 Diphlu River Lodge is nestled on the banks of the river of the same name, that meanders through Kaziranga National Park. 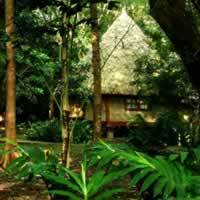 Each raised cottage is made from natural material such as bamboo and wood, with thatched roof to blend in with the forest surroundings. 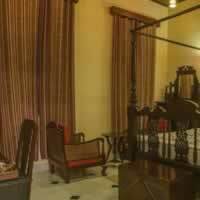 The air-conditioned cottages have a spacious seating area, writing desk, mini-bar and tea/coffee facilities. 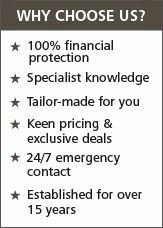 All shower bathrooms are en-suite with a dressing area and safe. 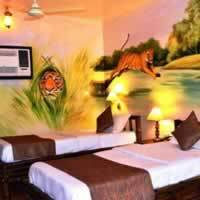 Sunderbans Tiger Camp is located in Gosaba and offers the best accommodation in the delta. 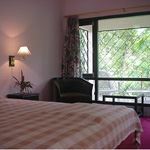 Guest rooms overlook the lush gardens and offer air conditioning and private bathrooms with shower and free toiletries. 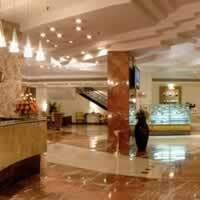 The hotel has a multi-cuisine restaurant and free Internet is available in the public areas. 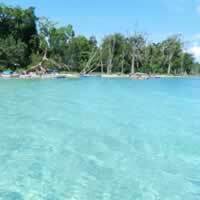 Barefoot Resort is set in a rainforest on Havelock Island, with 2-kms of magnificent white sandy beach. It is one of only a few properties on the island, with elegantly designed thatched tents, cottages and villas offering spacious interiors, modern amenities and en-suite bathrooms. Constructed using environmentally sensitive indigenous materials, this is one of the best lodges in the Andaman Islands. 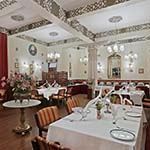 Experience the essence of Bengali hospitality and savour its rich cultural heritage at The Peerless Inn, one of Kolkata's finest hotels. 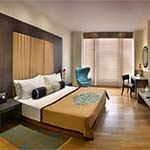 Tourists will be happy to find they are only 100 metres from the Esplanade Metro Station, a 10-minute walk to Eden Gardens and New Market and a 15-minute stroll to the Victoria Memorial. 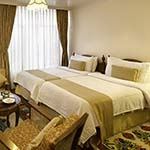 The rooms come in five categories to meet the needs of various travellers and each category is unique in design and luxuriously appointed. 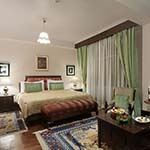 This stylish hotel is found on Calcutta's historic Park Street near the Victoria Memorial and the Indian Museum. It combines state of the art facilities with exceptional personal service and offers an outdoor swimming pool, spa, and a selection of dining options. 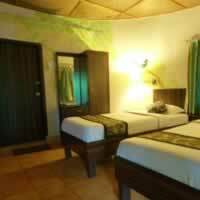 Rooms are spacious, with a modern decor, and all have complimentary wifi for 1 hour per day. 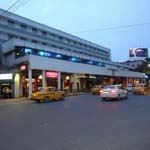 Hotel 233 Park Street is a luxury city hotel situated in the vicinity of the Victoria Memorial in Kolkata. 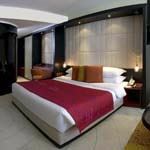 Each spacious guest room is beautifully appointed, with air conditioning, seating area, work desk, TV, minibar and free Wifi. The en suite bathroom has a shower and free toiletries. 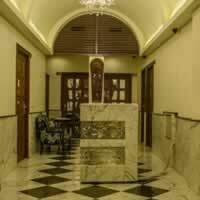 Lalit, Great Eastern is a luxury 5-star hotel situated a short walk from the historic colonial centre of Calcutta. The building is a fusion of contemporary and period architecture, with spacious and stylish air-conditioned guest rooms that feauture wooden floors, premium bathroom, seating area and terrace or pool views. Satellite TV, free Wi-Fi, bathrobes, slippers, complimentary toiletries, coffee-maker, safe, mini-bar and hairdryer are provided. 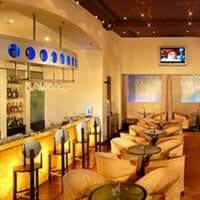 There are three restaurants that serve international and specialist cuisine, as well as a bar, lounge, gym and outdoor swimming pool. 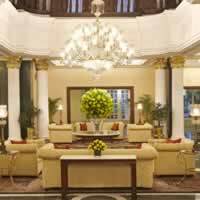 The Oberoi Grand is situated in a prime location, near the central business district, bustling markets and cultural landmarks. 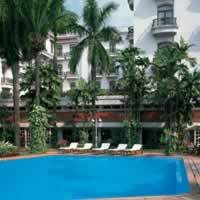 Dating back to the late 1880s, The Oberoi Grand was frequented by the country’s leading figures during colonial times. 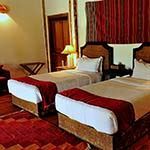 Each room is tastefully furnished with a king-sized bed, upholstered with colonial style prints, carpeted with plush wall to wall carpets and equipped with modern facilities. 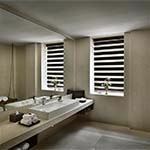 Bathrooms are fitted with a full length bathtub and variable pressure shower. 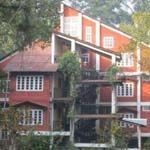 Mayfair Hill is a magnificaent heritage hotel, offering some of the finest facilities available in the picturesque hill station of Darjeeling. 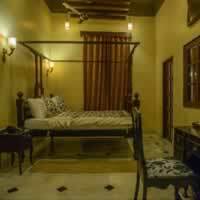 The luxury guest rooms and cottages have sophisticated furnishing and exquisite woodwork, and are designed to offer a regal living experience. 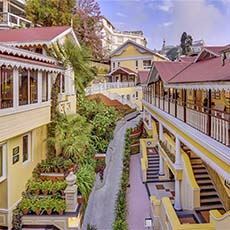 New Elgin is a luxury heritage hotel situated in the heart of Darjeeling. 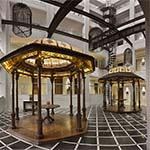 Once the summer residence of the Maharaja of Cooch Behar, the guest rooms are elegantly appointed with Burma teak flooring, wood panelling, pillars and chandeliers that recall the days of the Raj. 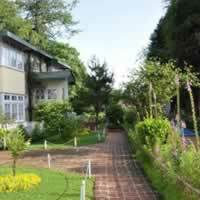 Rooms have views of either the gardens, Darjeeling town or across the valley towards the Himalayas. 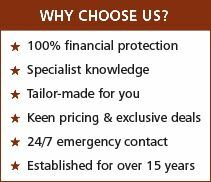 Each room has satellite TV, free WiFi, safe, tea/coffee making facilities and private bathroom with shower, bathrobes, slippers & toiletries. The Orchid Ding Room offers excellent European and Asina cuisine. Horses and ponies can be hired for trekking in the valley. 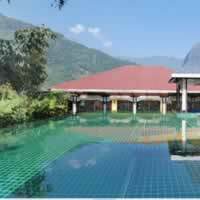 Mayfair Spa Resort & Casino is beautifully located is the Himalayan forests and mountains of Gangtok. 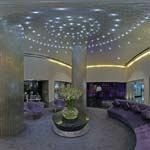 The hotel has an award-winning spa and six dining options. 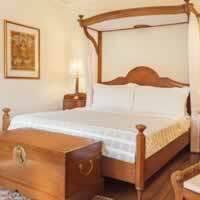 All rooms are beautifully decorated with wood furnishings and fine bedding. 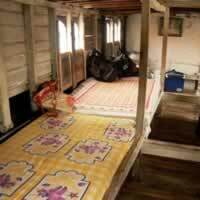 They are cosy and have private balconies, cable TVs and DVD players. Some rooms have private pools and hot tubs. 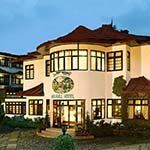 Elgin Nor-Khill is a luxury heritage hotel situated in the heart of Gangtok. 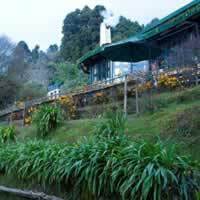 Built by the King of Sikkim in 1932, its name means 'House of Jewels', which refers to the beauty of the surrounding nature - the mountains, valleys, flowers and fruits. 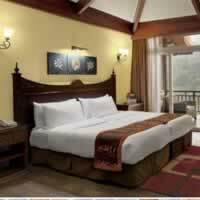 Deluxe rooms and suites are elegantly appointed with Burma teak flooring and magnificent views of the Himalayas. Each guest room has satellite TV, teak wardrobe, free WiFi, tea/coffee facilities, electronic safe and private bathroom with toiletries, bathrobes and slippers. 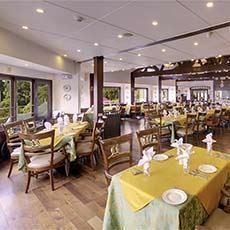 The Shangri-La Dining room offers a selection of delicious local, Indian and Continental cuisine. There is also an outdoor Gazebo, a Tea Lounge and the Dragon Bar. 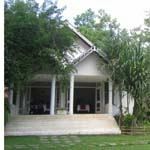 Set in lush tropical gardens this quaint property is located close to Kazaringa National Park and offers guests a genuine jungle experience. 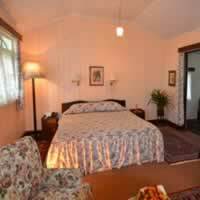 Facilities include a restaurant and extensive gardens, and all rooms offer a cosy, home-stay feel. 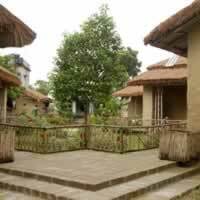 Wild Grass was the first jungle lodge to be built close to the entrance of Kaziranga National Park in Assam. Built in the traditional style, it offers charming accommodation with beautiful wooden bannisters,windowed dining area and green lawns. 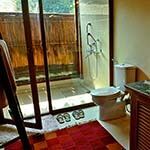 Each room has a private bathroom with hot water shower. 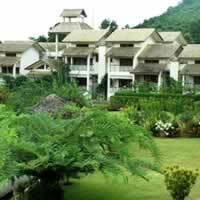 Activities centre around jeep safaris into the park, but you can also visit a local village and hike in the forest. 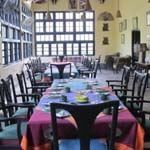 Iora Retreat is set in 20-acres of landscaped gardens and offers a convenient base for exploring Kaziranga National Park. 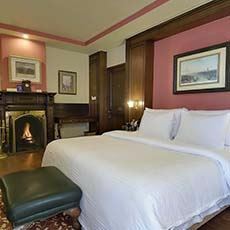 The spacious guest rooms feature elegant furniture and contemporary decor that exude warmth and comfort. 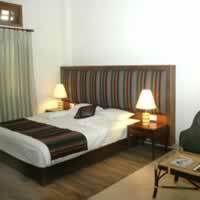 Each room comes equipped with tea/coffee maker, cable television, mini bar and WiFi. 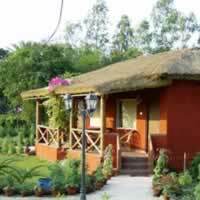 Sundarbans Jungle Camp is an eco-resort situated in the Sundarbans Delta. 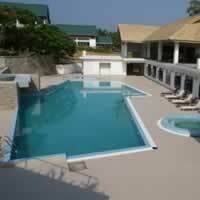 It is one oif the best lodges in the delta, but does not have air-conditioning. 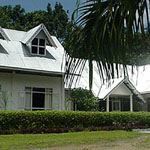 There are two types of accommodation available – cottages that sleep up to 3 persons and bungalows that can sleep up to 4 persons. 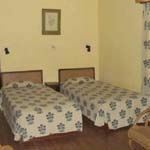 The Cottages have one double-bed and one single each. 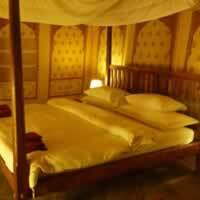 Each has modest but comfortable facilities on the inside, including fan, tiled bathroom, commode and shower. 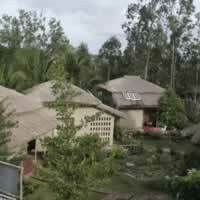 Outside, the cottages appear as well-designed mud huts, with thatched roofs and a solar panel.